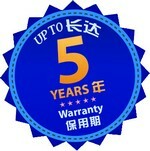 Excellent rebound, high anti wear performance, can be all weather use. According to the use demand of different venues, this series has variety of models to choose. Excellent rebound and softness performance, can effectively protect infants and children or athletes ensure the safety of kneels and skin. 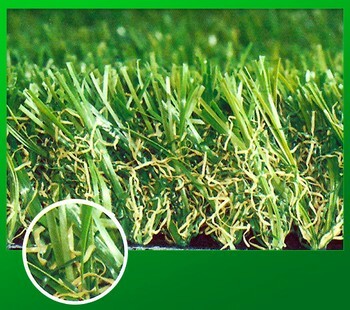 Achieve sports standard of natural lawn, comparable with natural turf fields. 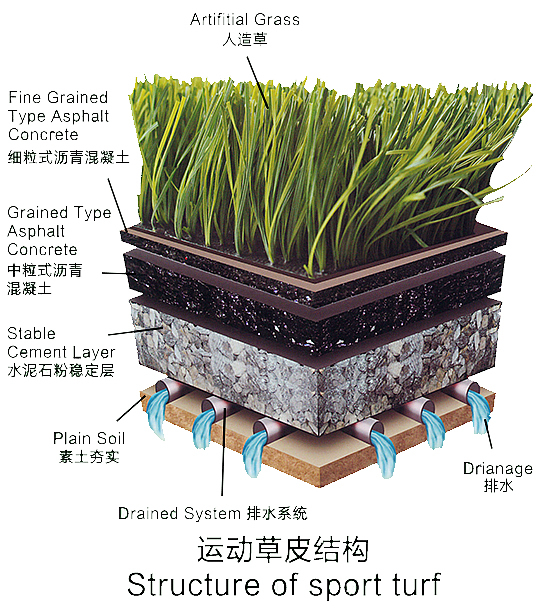 Anticorrosive, anti-moldy, fastness and UV resistance. Excellent anti-wear performance can increase use frequency of fields. 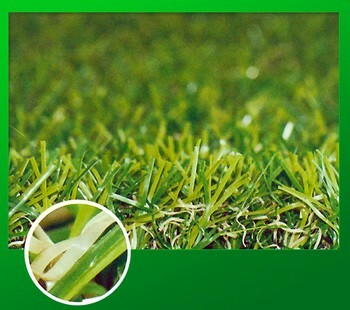 No need for fertilizing and trimming, all of which make the maintenance cost less than 5% of real grass.